We are General Contractors in business since 1990-Specializing in blended Home Additions, Remodeling and Historical Home Modernization and Renovations. We are a BBB and United Home Builders preferred Contractor and have two locations. 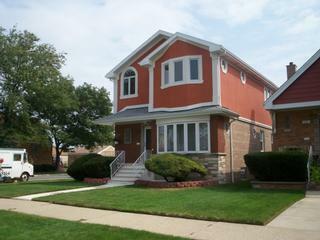 Our work area covers the southern suburbs of Cook County and Northern Will County. Hours: Please call or write directly to our listed website. We always respond within 24 hours. Payment: We accept all forms of Payment including Payl Pal. We also service the Chicago area.